Today we’d like to introduce you to Todd Shuler. I sort of fell into fitness. Although, I wrestled and served as the school mascot (high school and college), I was a brainiac and went to college on an academic scholarship. There, I studied and became an elementary school teacher. I quickly realized that it was very hard to juggle a party life and teaching, so I changed my profession and began a telemarketing career for EDS. At EDS, I worked hard and became a corporate trainer. A few years later, I had moved to Charlotte and needed a different gig. I happened across a blank ad in the paper, placed a call, went in for an interview and was hired as a fitness manager, all in the same day. That began the journey. The position was good but I realized that, I liked the training aspect more. I began working at Bally Total Fitness. I was with Bally for about 8 years, including my move to Phoenix. Once in Phoenix, I was able to develop a 30/30 spin and weight class at Bally. When they closed, I went to 24 Hour Fitness to train. While there, I was recommended to teach a full spin class. I love challenges so I took it! 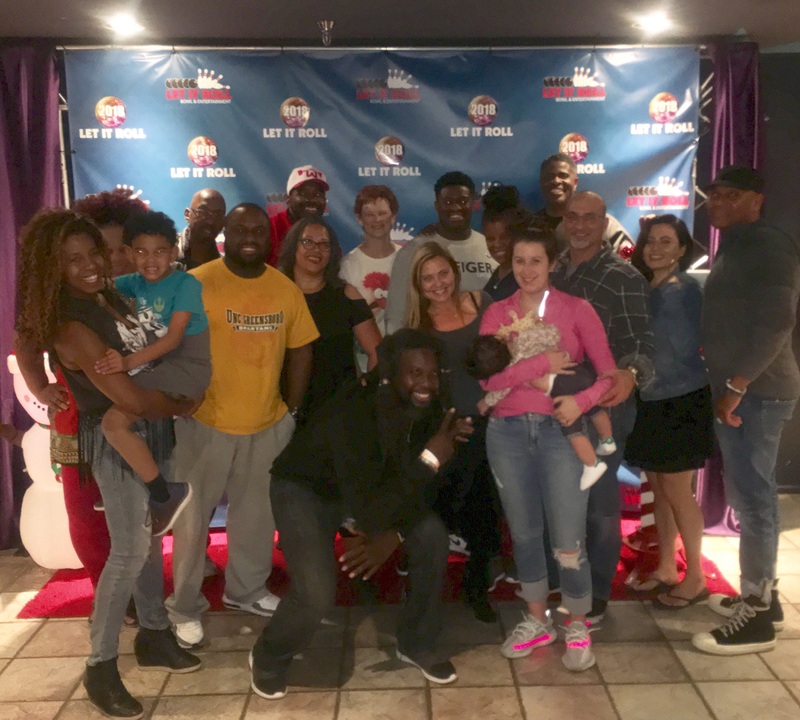 During my time at 24 Hour, two spin studios opened in the Arcadia area – CoreBalance and the Madison Improvement Club – and I was hired at both. Who knew that I could teach spin and that people would enjoy the class! I teamed up with my good friend DJ T-Last and became the first spin/live DJ team in town. 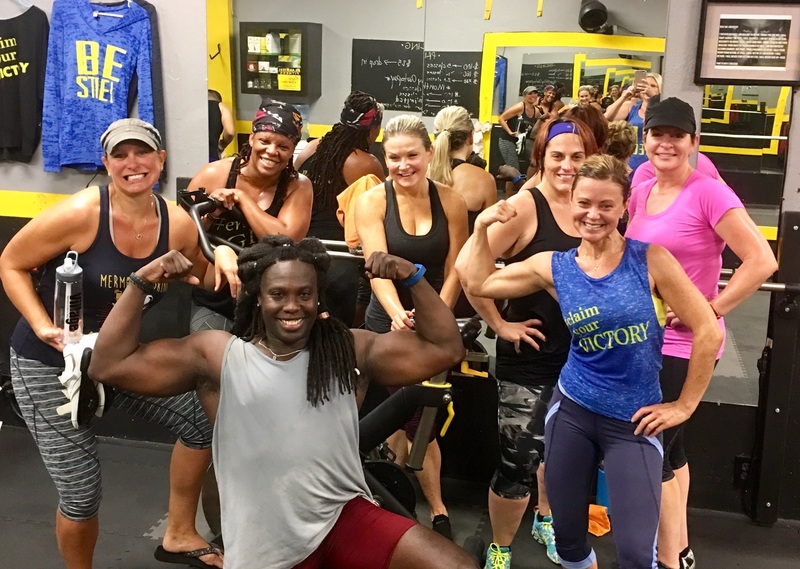 We started what we called, “The Grind” which quickly became one of the hottest spin classes in the area. 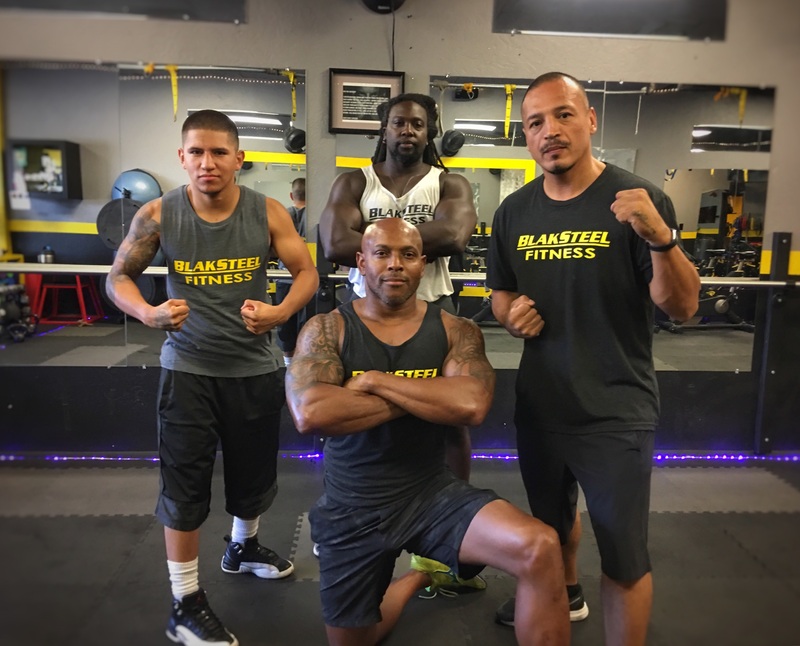 We are fortunate to still be working as a team today at BlakSteel Fitness. 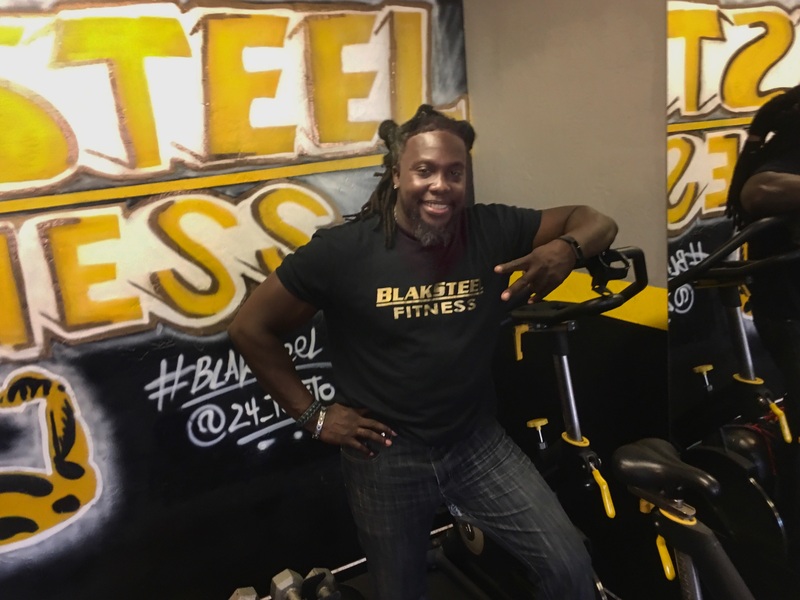 Shortly after joining CoreBalance, the owner, Grant, rented a space to me for training and that was when BlakSteel Fitness was born. After a few years there, I received the opportunity to open my own studio. The change has been phenomenal. It feels great to be on the right path in your life. 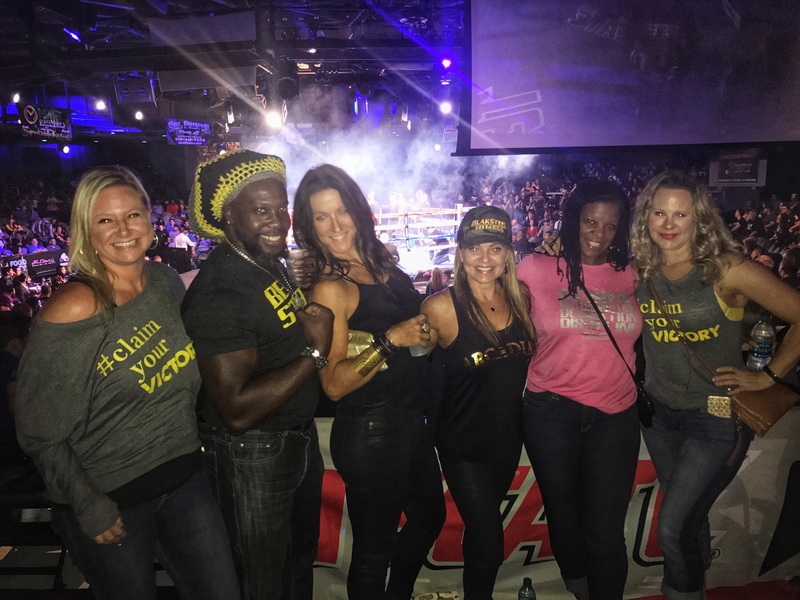 My vision for BlakSteel Fitness was always to impact people’s lives – physically, mentally and spiritually. Because of all the good things that have happened to me, I like to share them with the world and with my clients. The energy here is special. The look is special. The people are special. BlakSteel is “harder than the rest” and we energize ourselves and each other every moment that we get. I have now been a personal trainer for 15 years and 5 years as a company. And the journey is just starting!! Of course there have been challenges, but that is how “BlakSteel” was formed. It is very difficult to make money as a personal trainer when you first start. Back in North Carolina, there was a 3-year period of time where I had to ride my bike to work every day, 7 miles each way and with several large hills! I never missed a day. I would joke that I was “Black Steel” and that I was “harder than the rest”. That is where I came up with the name BlakSteel Fitness. I removed the “c” because it was silent and I needed something different. I also started a business with no loans. I had a little equipment but the whole process was very challenging. You don’t know you are ready for a challenge until you get into the challenge. Fortunately, I was ready and through hard work and the support and trust of my employees and clients, four years later, I can proudly say that I am still in business, still growing and still loan-free! This has been the best journey that I could have asked for, except maybe winning the lottery and still being able to do what I do! 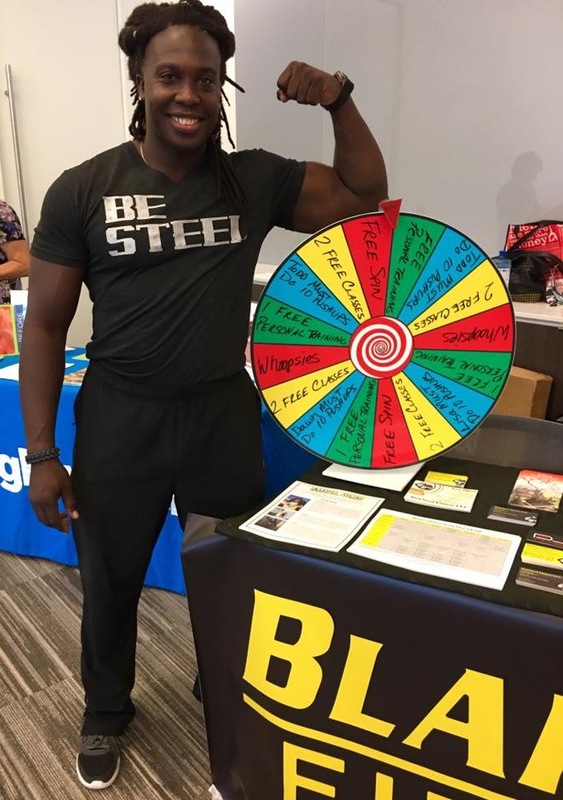 So, as you know, we’re impressed with BlakSteel Fitness – tell our readers more, for example what you’re most proud of as a company and what sets you apart from others. 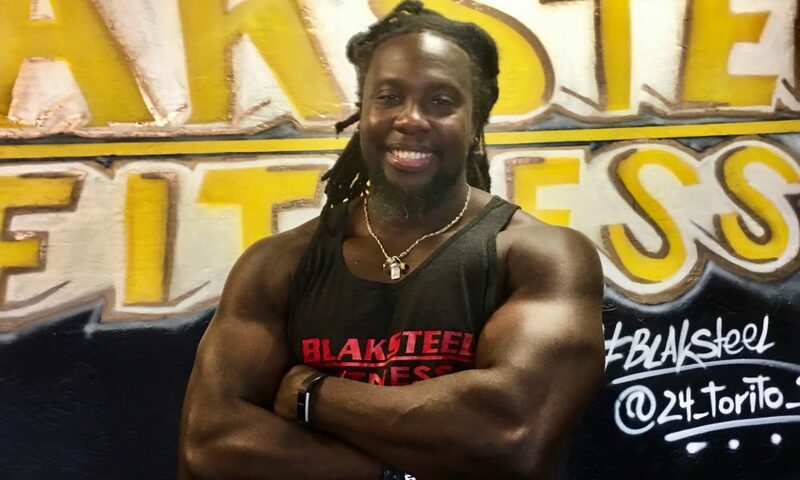 What makes BlakSteel Fitnes unique is the manner in which we engage our clients. We do one on one personal training and small group classes. We keep our classes at a max of 10 people so everyone always gets the personal attention, engagement and encouragement that they need. We also have a large variety of equipment and classes. 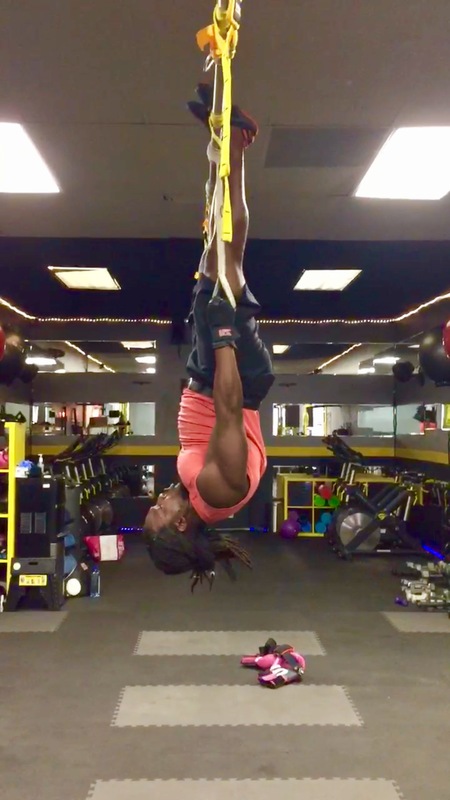 One day, you may do TRX, the next day boxing, the next day a Bosu workout or a Barre or Spin class. During the class, each person has their own equipment so there are very few stations which enables us to enjoy the work out together as a group, so that we can motivate and push each other. This also allows me to correct form and engage members on a personal level. 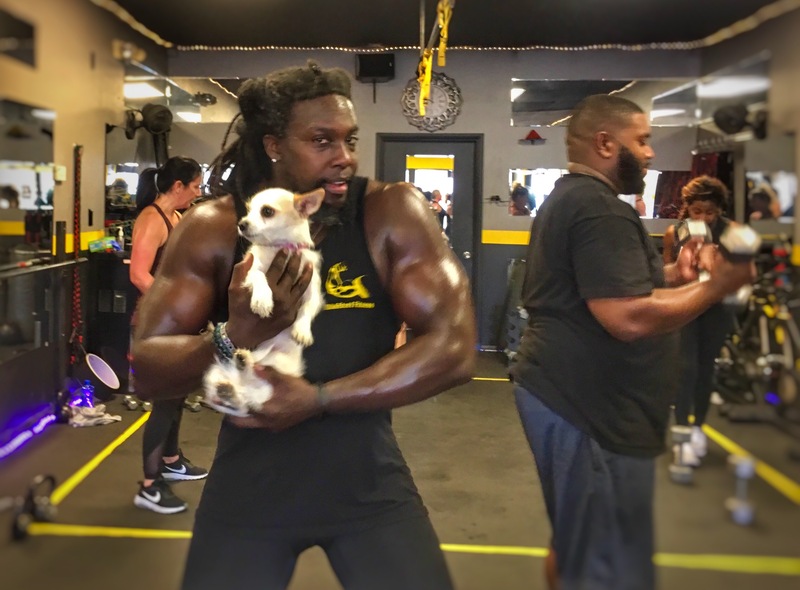 Our goal at BlakSteel Fitness is to impact people in this world in a positive manner. Through healthy choices, physical activities and spiritual strengthening it is our job to change the world. It is our job to claim our victories. It is our job to rewrite our destinies. As I like to say in class, “Add a pinch!” You might not be able to add a lot, but you can always add a pinch – to your life, to your goals and to your dreams. And always remember that, we don’t run from hills, we run through them!!! For future growth, I would love to expand and have multiple locations. I really like the idea of a studio that does what I do and not becoming a mega gym. Although, I would like to add a little more size, I think my plan and my blueprint is going to work perfectly.